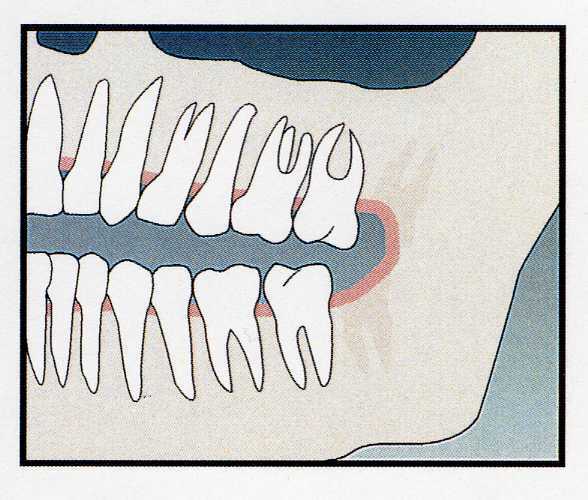 There is often insufficient anatomical space to accommodate normal third molar eruption. The optimal time to extract is when the roots are approximately one-third to one-half formed. 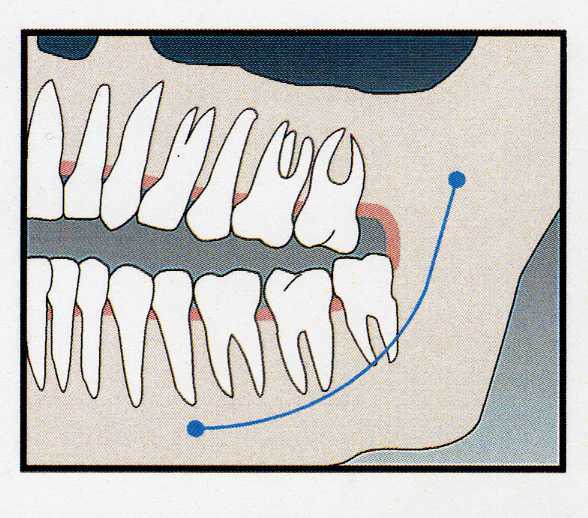 At this time, the mouth is mature but the roots of the third molars do not yet encroach upon the inferior alveolar nerve canal, which can mean fewer complications. Patients will feel mild to moderate discomfort after surgery. Facial swelling is also NOT uncommon. 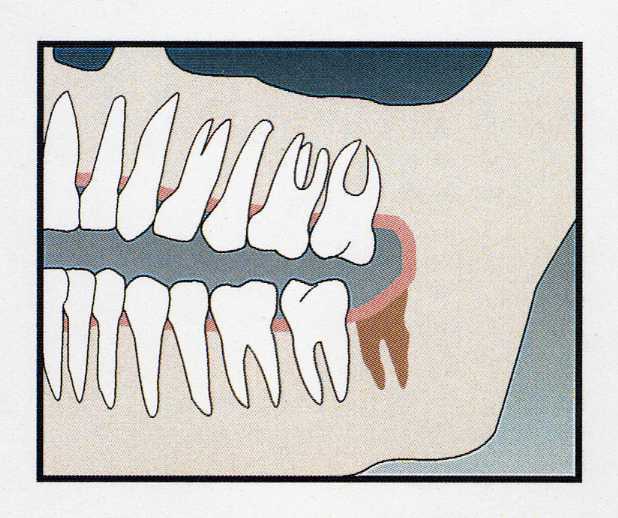 Patients may also experience stiffness of the jaw muscles, chafing around the corners of the lips, facial bruising, and a small amount of oozing from the extraction sites. However, these symptoms usually abate in 3 to 5 days. Patients should rinse regularly with warm salt water and adhere to a soft food diet following surgery. 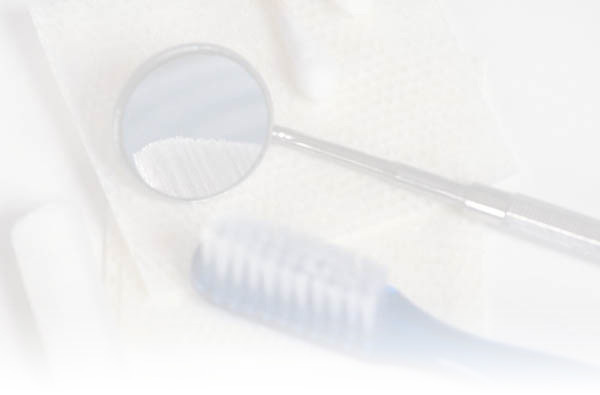 They should avoid physical activity but continue to carefully brush teeth and tongue. For discomfort they would take medication as prescribed by the doctor. The healing process will be improved if the surgery takes place before the patient is within the teenage years. 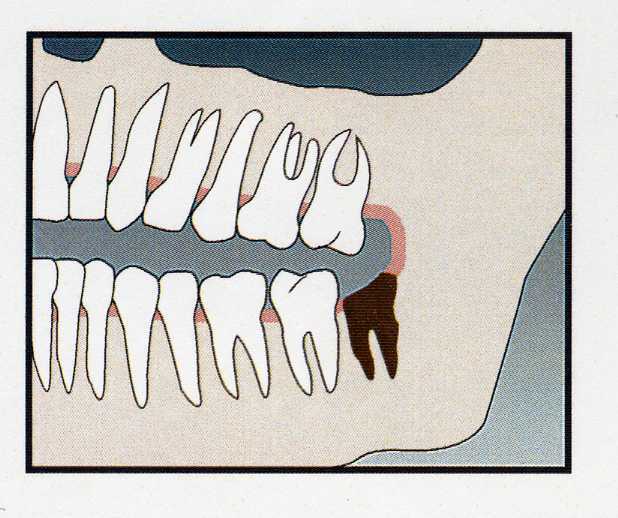 The risk of post operative complications associated with wisdom teeth removal is quite low, however, the complication rate as well as the potential for more extensive and costly treatment increases with the age of the patient. This has to do with the position of the nerve that gives feeling to the lip (inferior alveolar nerve). 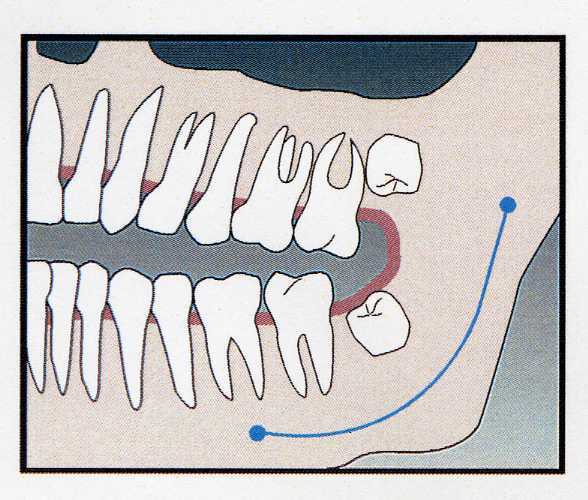 Although the numbness almost always is temporary, the nerve should be evaluated before 3rd molar removal.